Been waiting for this project! Every day, somewhere in this country, prisoners rise up. We just don't hear about it. The timeline project at Perilous seeks to change that. This is a resource to bookmark. 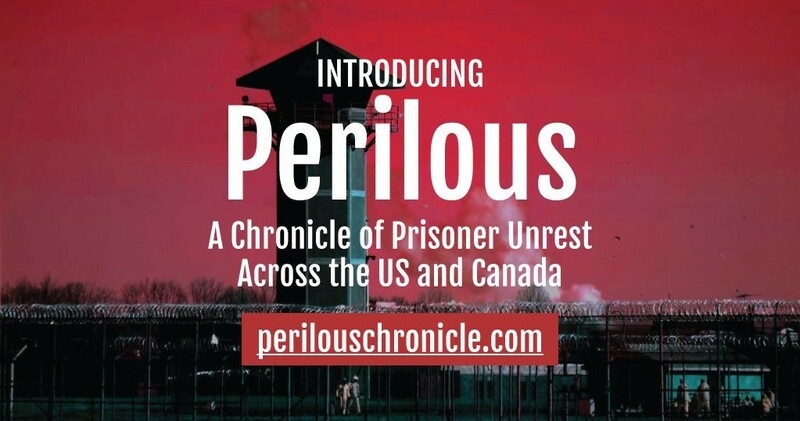 Introducing Perilous: A Chronicle of Prisoner Unrest Across the US and Canada. We are documenting every act of collective prisoner action from the 2010 Georgia work stoppages through today.